Financial advisors will suggest having a will, but many people try to ignore this obligation. No one wants to admit they’re going to die one day and they keep putting things off. That is a mistake. Young and old employees ought to think about creating a last will. A group legal plan can help draft the document. A will protects surviving loved ones. Death can be as unexpected as an auto accident, perhaps leaving children to mourn the death. They will cry a lot more when they find out what happens in probate court. The delays can be maddening. Moreover, without an executor, the court will appoint an administrator. It just keeps adding to the delays. Important bills will go unpaid, and any money for college may have to wait. Any estate is finally settled, but it may take years, and Countrywide Pre-Paid Legal Services wants no one to face that. 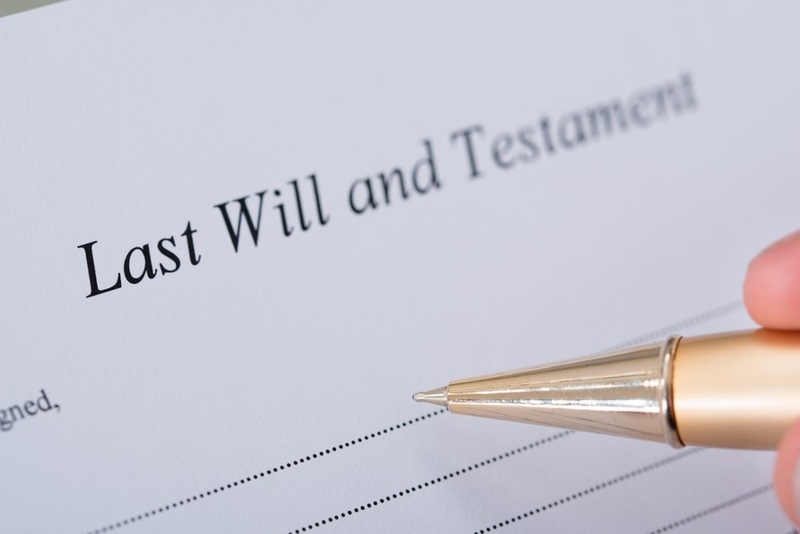 We allow for the creation of a simple will as part of our pre-paid legal services benefits. Plan members get the opportunity to provide for loved ones in the event of a calamity. One on one conferences is a benefit we permit. A group legal plan member can meet with an attorney to write out a will. Conditions for a final estate may vary from state to state, but our nationwide network of attorneys can handle it. The attorney can explain what must be in the will and make suggestions on how to create an airtight document. There are so many questions a person may forget to ask one or two. It is not a problem. We allow for an unlimited number of telephone calls to the attorney. If legal correspondence is necessary, the Countrywide can write it on behalf of the client. Writing a will is a smart idea but time and circumstances will change. 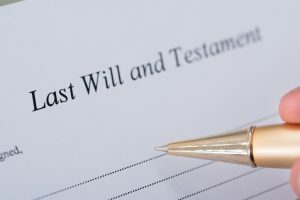 It happens that the executor dies first or a will needs a new beneficiary added. Countrywide will send a reminder to plan members about updating or revising a will. That way, the document always stays fresh. Not all the group legal plans in the market will cover this small, but necessary, detail. Countrywide does a little extra to guarantee fewer problems in the future. Our clients comment favorably on the reminders sent. An employee benefit is worthless if no one uses it. Countrywide does not know what the pre-paid legal services requirements are for a group of employees. Consequently, we allow the decision-makers to decide what Countrywide options will be part of the final document. Whether the Countrywide plan includes help with public agencies or some other option is decided by the organization. Countrywide is committed to providing superior service regardless of what the final plan document looks like. We expect those attorneys who are qualifying for a group legal plan relationship with Countrywide to show both courtesy and respect for any of the plan members. Because these people will receive priority status, no one in a Countrywide plan waits for service. Our administration is streamlined to prevent any avoidable delays. Clients always comment favorably on our service. Planning for eventual death is important. While it is an occasion for family grief, the beneficiaries will not have to suffer from financial troubles caused by a sudden death. The will allows for the speedy execution of the deceased person’s wishes. The Countrywide professionals provide a simple will to protect the survivors. All our pre-paid legal services benefits are intended to give needed support and help. Anyone who is curious about a Countrywide group legal plan is encouraged to contact us at their earliest convenience. We welcome the opportunity to answer all your questions.